The days of wallets full of notes and pockets full coins will soon be a thing of the past as we enter a cashless society. 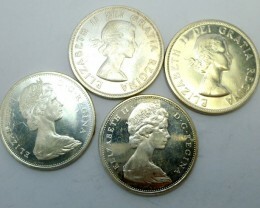 Ownership of bullion silver coins might be more important than ever! Consider how the following society will affect you and your family . The use of cash is already sliding as people use cyber transactions. Today over 50 million cards payment circulate amongst 23 million people in Australia. 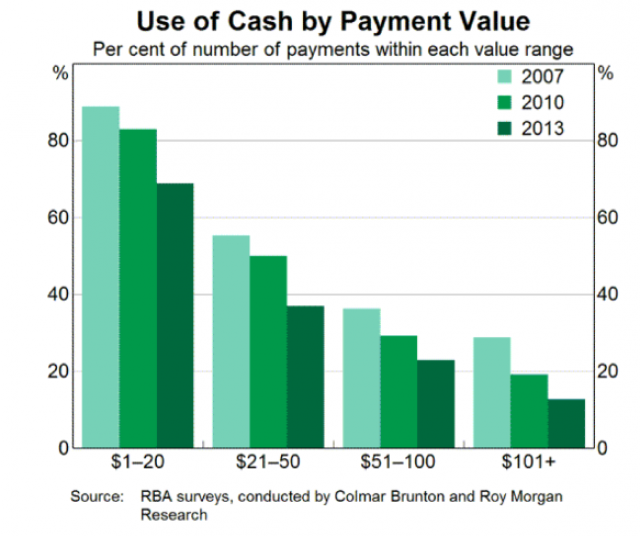 82% of Australian payments are already non-cash dollars and over 190 countries now have advanced payment systems for credit cards. The RBA (Royal bank of Australia) has already started talking about using cyber currency in conjunction with bank notes. Faster -transactions can be done quickly and no need to go to bank and stand in que or visit ATM. More convenient -Time is so important in today’s modern world, so cyber money technology is so convenient at any time day or night. Cheaper print and security -Today it costs nearly 0.15 cents to print $100 note. 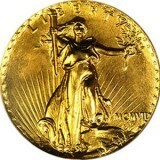 When you consider how many billions of dollars are in circulation- it is an expensive exercise. 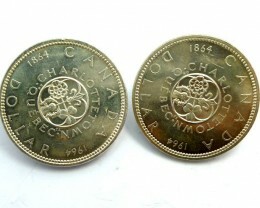 Australian one-dollar coin costs around 0.05 cents to produce. How many $100 bills are in circulation? In Australia in 2005 there was about 149 million $100 notes in circulation. The average bill lasts for 15 years compared to a $5 note that lasts only 5 years. When will we be a cashless society? Currently Sweden is the first country to implement a cashless society.Many European countries including England, Norway and Denmark are also considering starting before 2017. 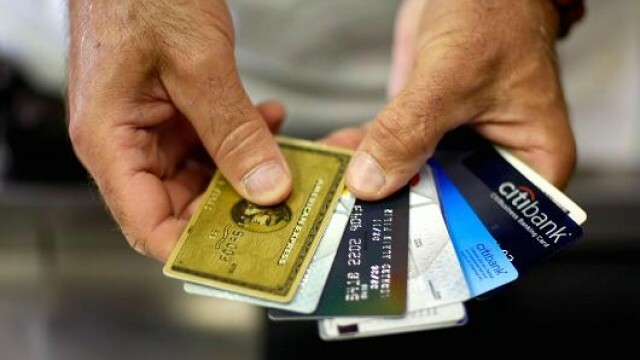 Cybercrime will increase and theft of personal id could be a serious problem for an individual. 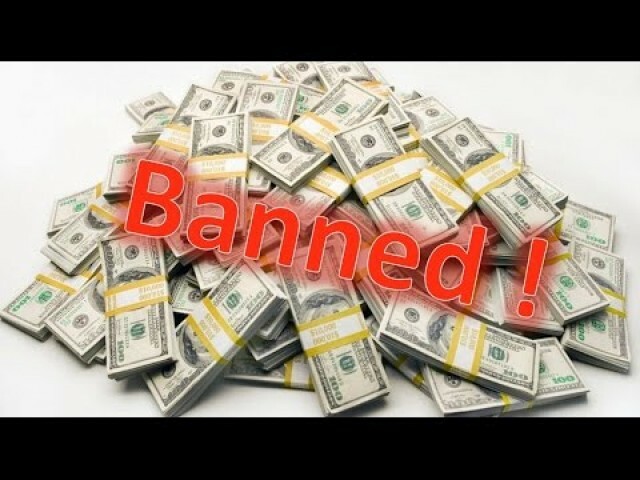 Mature people will not like the new currency and will prefer notes, so you can assume gradual change instead of cyber currency taking over instantly. In 2013 a study by ACFE estimate over 1.5% of credit card transactions are fraudulent and worth over $100 Billion. State of the art online systems crash or are hacked constantly. So how will people buy essentials if there is major crash that could take weeks or months to fix. What if cyber system is ok but phone company gets hacked and you can not connect with your provider? Finger print or eye or recognition will be a safety net for the future. But what happens if you leave one provider for another, what happens to your personal cyber passwords. Point to point Encryption (P2PE) is already well developed to handle massive data ,but as we have seen in past no system is cyber proof from hackers or fraudulent use. It is only recently that cyber technology has improved for identification with finger print, eye or voice. My old mobile phone 10 years ago had voice recognition but didn’t work well. Today they are effective. What problem will cancelled credit card mean in the future. If you are one of hundreds thousands possibly millions of people who have identity fraud, you will realize how hard or near impossible it is to clear your name. Imagine a cashless society and your data was stolen you would be left starving and not even able to put fuel in your tank. Estimates are 5 years for countries like Australia, Canada, UK ,USA. All currencies can go cyber easily now like Bitcoin system. But there are considerations to change earlier as the debited West cannot actually pay their bills and to implement a new cashless system would ensure that banks don’t collapse. It also gives Governments control over their people. 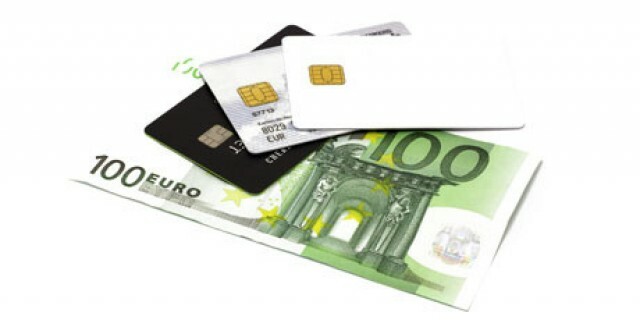 We will also be brainwashed how important it is to change over quickly to cashless society. Take note when politicians talk about how many $100 bills are in hands of drug dealers or terrorists. It is estimated that 70% of US$100 bills are held international and not in USA. This is good for USA as it is about $20 billion year and it could be considered as free loan to USA. The black market cash economy is estimated to be 10% GNP and no taxes are paid on cash deals. China has a billion poor people so it is doubtful if they can go cashless but India is already making payment systems and with mobile phones costing only US$6.00. 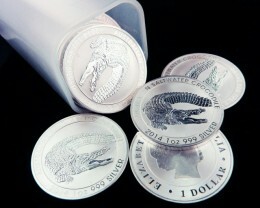 So back to why silver bullion is so important now. 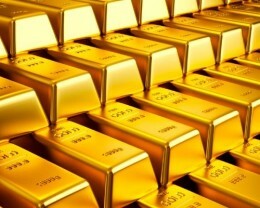 Many professional Financial advisers have always advised to have small percentage of your assets in bullion, Gold or silver. So 3-5% is what is considered a safety net. 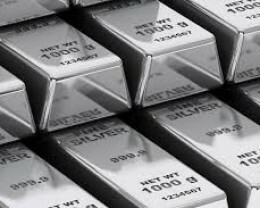 Many countries in severe crisis, war or economic, have been known for its citizens to store silver, gold and even diamonds in case of a calamity, they can easily travel with little notice. Cultures like India wear silver or gold wrist bands not just for decoration, but in case of a natural calamity they have assets on them to trade for food. In Australia when the Vietnam war ended so many refuges had gold and diamonds on them so they could make a new start in a new country. 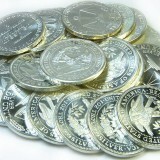 What silver Bullion coin is best to buy? 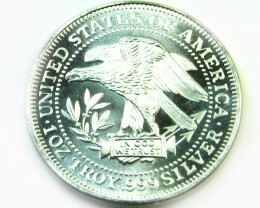 Any type of 99.9% pure silver coin is a good strategy to invest in. 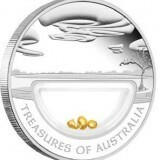 Australians do prefer to purchase Perth Mint coins for silver bullion and Australian bullion coins because they have a good reputation worldwide as design is detailed and they have an accurate silver content. 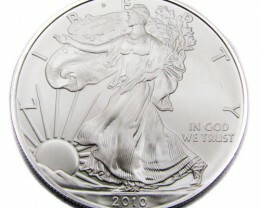 USA silver eagle is the official silver bullion coin of united states and one of the worlds most popular coin with over 400 million minted since 1986. 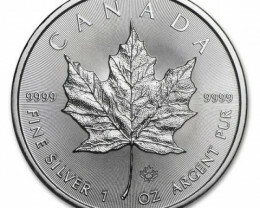 Now the mint only sells to authorized distributors making it harder for small guys to buy direct but in 2014 they relaxed the rationing of their popular bullion coin. 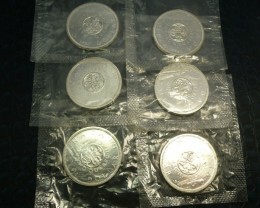 Central American countries have had long history of silver coins and most popular is Mexican Liberated one ounce silver 99.9% coin. 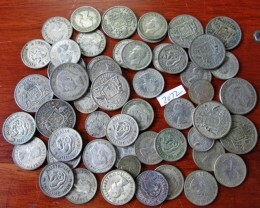 This coin can be considered if cost price not related to Numismatic value.Panama produced large 20 Baloba coins but they sterling silver 92.55 silver so only buy if the conversion works right for you. 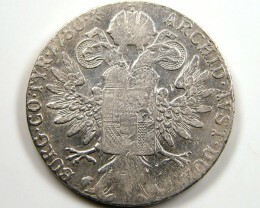 Austria have a reputation of making unique trade coins like the 83.3% silver 1780 Maria Theresa silver Thaler and between 1740 to 2000 over 389 million coins were made . 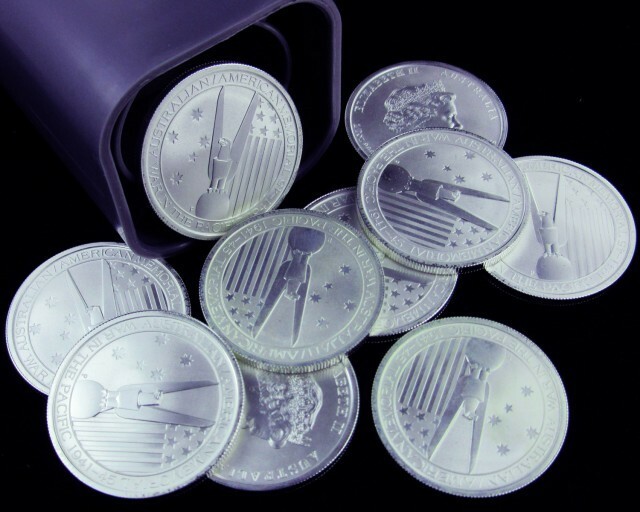 In 2008 Austria minted new silver coin that has been popular. The Vienna Philharmonics 99.9% pure silver coin. 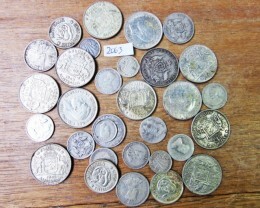 Many countries have made and still make 92.5 silver or lower silver rations from south African coins 80% silver. 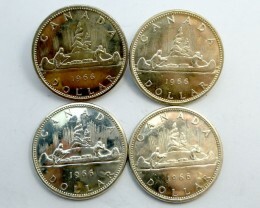 Australian silver coins pre 1946 silver coins were 92.5% silver compared to post 1946 silver coins that were only 50% silver. They have proved an efficient cyber currency works well as they started a system called Octypuss in 2007.Originally it was started for transport only but now is used for retail purchases in stores for foods or goods and is very popular and system similar to south Korean Upass. This country would benefit the most as so unstable currency in past, that now the US Dollar is traded above the exchange rate as blue dollars. its citizens do not trust the Peso. But Government charge 15% tax on international credit card transactions in a tax grape so cash economy is worried about records in cyber currencies but in reality they have little choice but to choice cyber currency sooner than later. Westpac bank reports that Australia will be cashless by 2022 As the country goes more socialistic it will give Government more control of welfare payments so the government is keen to implement asap. Definitely a push to buy bullion, and I can understand that with the placement of the article being on this site. But let's double check the typos please. Great info on country transitions tho. Thanks.